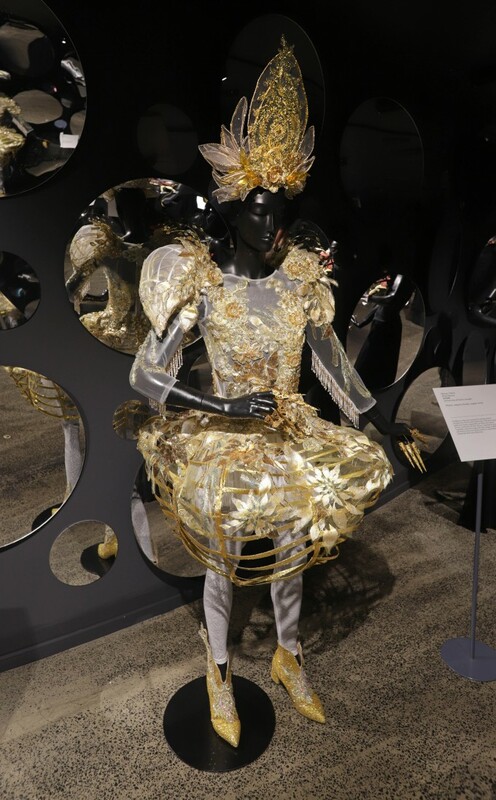 “Shine” by Alina Garcia, Year 3 Fashion Design Student was honoured to be one of the finalist garments showed in the “Reflective Surface Section” during the WOW – “World Of WearableArt” Opening Night 2018 at the TSB Bank Arena in Wellington, New Zealand. The design competition features entries from more than 40 countries, and more than 60.000 people attended throughout the three-week show. Furthermore, her piece has been chosen to display in the museum of New Zealand, and other venues, for 15 months.